It is our pleasure to welcome you to the 1st International Symposium on Social Egg Freezing! As more and more women around the world access this option for socio-economic reasons, we feel that it has become our urgent duty as professionals in assisted reproduction to pause and gather expert opinions on this issue. This one day international symposium, the first of its kind, will promote an open and dynamic discussion on the ethical, demographic, social, medical and psychological implications of elective oocyte freezing in our society. Join us and the international lineup of speakers, scientists, and opinion leaders for this exciting event of outstanding medical caliber. 14:15 – 15:15 Is oocyte cryopreservation for social reasons ethically defendable? René Frydman is an obstetrician and gynecologist. Head of department at the Hôpital Foch, has led the team responsible for the birth of the first French IVF baby, as well as first children born from frozen oocytes. Besides being an accomplished researcher and physician of international caliber, Professor Frydman was a member of the National Advisory Committee on Ethics from 1986 to 1990 and the National Consultative Commission on Human Rights. In 1992, he was Special Adviser to the Ministry of Health with Bernard Kouchner. Dr. Rienzi is co-founder of GENERA Centres for Reproductive Medicine in Italy and laboratory director of the centers in Rome, Marostica and Umbertide. Previously, she was laboratory director at the Centre for Reproductive Medicine of the European Hospital in Rome for eleven years. She is a leading expert in oocyte cryobiology, and a recognized pioneer in the field of oocyte vitrification. Her current areas of interest include studies of gamete, zygote and embryo morphology in relation to their developmental ability, as well as the cryopreservation of embryos and oocytes. Internationally recognized for her expertise in human clinical embryology and research as evidenced by invitations to speak at more than one hundred national and international scientific meetings, she has authored more than sixty papers and is a regular reviewer for many Reproduction Journals including Human Reproduction and RMB online. 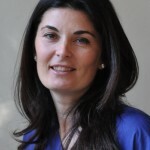 Additionally, Laura Rienzi is a member of the European Society of Human Reproduction and Embryology (ESHRE) since 1995 and member of the Executive Committee member of the Italian Society of Reproduction (SIdR) since 2007. Dr. Stoop took his medical degree in 2001 and completed his residency in obstetrics and gynaecology in 2007 at the Ghent University. He then joined the Centre for Reproductive Medicine of the Free University of Brussels where he currently works as a medical director. 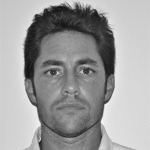 He is an ESHRE board certified subspecialist in reproductive medicine and surgery. His main clinical and research interests are ovarian aging, oocyte donation and female fertility preservation through oocyte and ovarian cortex cryopreservation. He was involved with the introduction of the first egg bank in Belgium and he obtained his PhD on oocyte donation and autologous oocyte banking. He is in charge with the oocyte cryopreservation program for age related fertility decline (social egg freezing). He has a large clinical experience with social egg freezing as he treated several hundreds of women so far. Scientific Director of the Reproductive Medicine Service. Institut Universitari Dexeus. Barcelona(2005-); Director of Barcelona Stem Cell Bank. Centre for Regenerative Medicine. Parc de Recerca Biomedica de Barcelona(2005-); Associate professor of Departament de Ciències Experimentals i de la Vida, Universitat Pompeu Fabra(2002-). Chairman of the European Society for Human Reproduction and Embryology (ESHRE) (2011- 2013). Prof. Veiga is actively involved in Assisted Reproductive Technologies (ART) since the early times of In Vitro Fertilization, she has published many articles in national and international journals and book chapters related to the field. 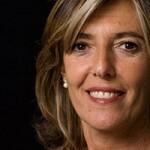 She has participated in national and international meetings as well as in the diffusion of ART in Spain. She has been awarded several prizes: Creu Sant Jordi Generalitat de Catalunya (2004) Medal Narcís Monturiol for the Scientífic & Technological merit (2005); Award “Amics dels Amics de la Universitat Autònoma de Barcelona” Universitat Autonoma de Barcelona; Social Council National Prize of Scientific Culture, Generalitat de Catalunya (2006); Medalla Josep Trueta for health merit (2012). Prof. Veiga is an Honorary Member “Genera” Association of Support for Infertility 1998. Honorary Member of the Italian Society of Embryology, Reproduction and Research (SIERR). Prize IFA to “Mujer de hoy”(1996).Honorific Member ASEBIR (Study of the Biology of the Reproduction) (2005). Her main areas of interest are Fertility and Assisted Reproduction, Genetics and Reproduction, Embryonic Development and Preimplantation Genetic Diagnosis. Embryonic and pluripotent stem cell research. Derivation and optimization of culture conditions. Derivation in GMP conditions. Dr. Sofia Gameiro (UK) is a Mathematician and Licensed Clinical Psychologist. She is a Lecturer at the School of Psychology, Cardiff University. She conducted her doctoral studies at the University of Coimbra (Portugal), where she investigated how parents adjust to the birth of an ART conceived child. More recently her research has focused on Reproductive Decision-Making, in particular regarding compliance in fertility treatment. 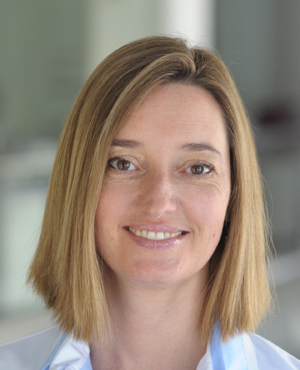 Sofia Gameiro is the Chair of the International Committee for the Development of the New Guidelines for Infertility and Counselling in Europe of the European Society for Human Reproduction and Embryology (ESHRE). 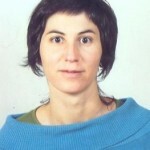 She is also Junior Deputy of the Coordination Board of the Special Interest Group in Psychology & Counselling of ESHRE. She has several publications in Psychological and Medical Journals, including Human Reproduction, Human Reproduction Update and Fertility and Sterility. Michaël Grynberg is an obstetrician gynecologist specialized in reproductive medicine. After 6 months as a visiting fellow in the Department of Reproductive Medicine at Cornell University, he returned to work in France and is currently undertaking an attending physician in the Division of Reproductive Medicine at the Hôpital Antoine Béclère, Clamart, France. He is, in particular, in charge of the activity of female and male fertility preservation. He recently completed his Ph.D. on the topic of the regulation of the follicular growth and AMH production. He is an active member of the INSERM unit 782 and his current research interests include the assessment of ovarian follicular status, folliculogenesis and female fertility preservation. 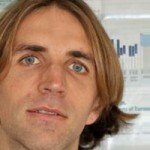 Michaël Grynberg, along with his colleagues, has published over 70 peer-reviewed articles in international journals and books. 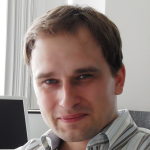 Tomáš Sobotka is senior researcher at the Vienna Institute of Demography (Austrian Academy of Sciences) and the Wittgenstein Centre for Demography and Global Human Capital. He coordinates ERC-funded research project EURREP focusing on fertility reversals and reproduction in contemporary Europe. 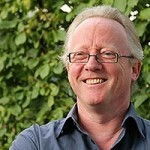 He belongs to the leading European researchers in the field of fertility and population change. Tomáš Sobotka studies a broad range of topics, including low fertility, changes in family, childlessness, measurement issues, fertility intentions and assisted reproduction as well as the interrelation between migration, fertility and population trends. Together with Joshua Goldstein and Vladimir Shkolnikov he has initiated a Human Fertility Database Project that aims to provide access to detailed and standardised data on fertility rates (http://www.humanfertility.org). 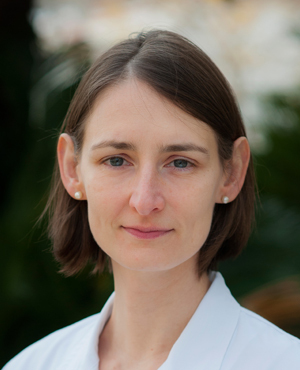 Dr M Goddijn, M.D., Associate Professor, is Reproductive Gynaecologist at the Center for Reproductive Medicine, Academic Medical Centre, Amsterdam, the Netherlands. In 2003, she obtained her PhD degree from the University of Amsterdam: “chromosome abnormalities in first-trimester pregnancy loss”. Her areas of research are recurrent miscarriage and fertility preservation. She is the author of numerous publications in international peer-reviewed scientific journals and books, supervised research projects of 4 completed theses and currently supervises 8 PhD students. She is now chair of the Board of the SIG ‘Early Pregnancy’ (ESHRE). 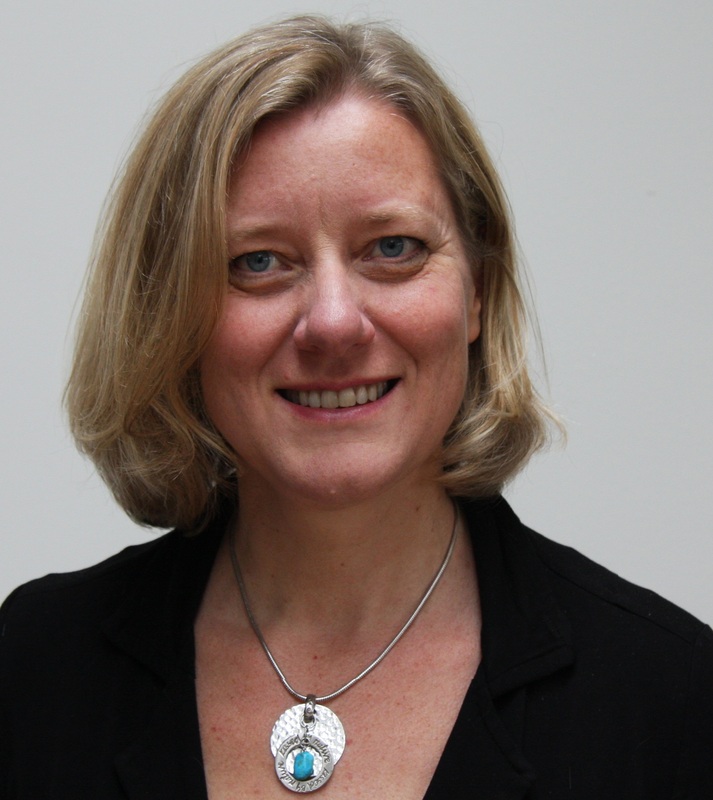 Among Dr.Goddijn research interests there is the analysis of cost effectiveness of social oocyte freezing, and she has agreed to discuss with us the implications that oocyte freezing can have in the social and political debate in the countries where it is introduced. Dr Safaa Al-Hasani graduated from the University of Baghdad in 1977. In 1980 he undertook his doctorate degree, as well his speciality, in the field of reproductive veterinary medicine from Tieraerztliche Hochschule in Hannover. He has been the director of assisted reproduction laboratories in Erlangen, Bonn and Lübeck since that time. In 1982, he was in the scientific group that achieved the first German IVF baby in Erlangen. Thereafter, he became a staff member of the University of Lübeck where he became an extra-ordinary Professor in 2002 and where he is still working. He is the author or co-author of more than 300 scientific publications. 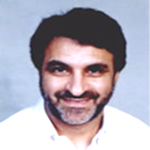 Dr. De La Fuente took his medical degree in 1980 and completed his residency in obstetrics and gynaecology in 1986, as well as his PhD in 1987 from the University of Seville. He then served as Associate Professor in Health Sciences at the Universidad Autonoma de Madrid. 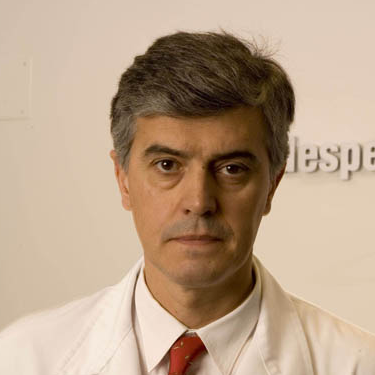 He is currently the Medical Director of the Istituto Europeo de Fertilidad, in Madrid. He was a member of the “Preimplantational Genetics Diagnosis European Consortium,” of the ESHRE, and a long standing member of the Spanish Fertility Society.His main clinical and research interests are preimplantation genetic diagnosis, ovarian aging, and the law regulating assisted reproduction in Spain.